Thriller | Book Hub, Inc.
Greenpeace discover that the Japanese research whaling fleet are killing more than the Minke whale. They send American born Canadian John Daroux, lecturer and adventurer, and Carrie Ardley, whale researcher, to investigate. Boarding the factory ship in mid ocean, John finds irrefutable evidence, almost loses his life and becomes Carrie’s lover. Together, John and Carrie go to Tokyo where they evade being poisoned, survive being frozen alive and endure being followed by the dreaded Yakusa. The arrival of Greenpeace chief, Mark Stafford, and his beautiful associate, Petra van de Roer, initiates a counter attack that requires John and Carrie to act as bait. Desperate measures are called for as they endeavour to outwit Takeshi Fujiwara, leader of the cult, League of Blood. John and Carrie are captured and tortured. Time is critical. John Daroux must use all his wits and knowledge to save the Sperm whales and himself. Can they succeed? Originally from Masterton, a small farming town, Murray Kibblewhite moved to Wellington, the capital of New Zealand, to complete his B.Com from Victoria University. He then shifted to Auckland where he has lived for the last forty years. 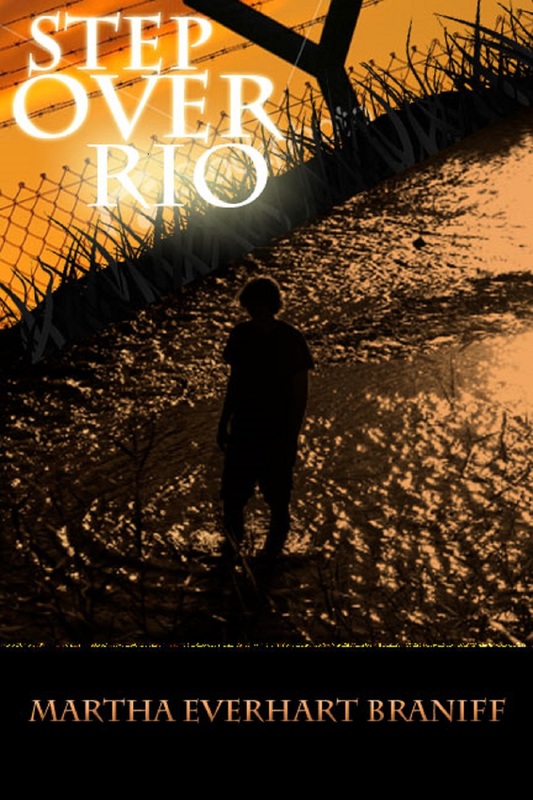 Murray is an author, teacher and businessman and his short stories are available free from Smashwords. His first novel, a thriller, “The Minke Connection”, is available in hard copy from Lulu and e-Book format through Smashwords. Review1: I have just finished reading The Minke Connection and was blown away. The writing was fine, and there are some very strong high points in this book. The inter play between the personalities of the hero and heroine is nicely put together and the outcome was unexpected. The sub plots, particularly with the whales and dolphins, were of great interest. An excellent read. 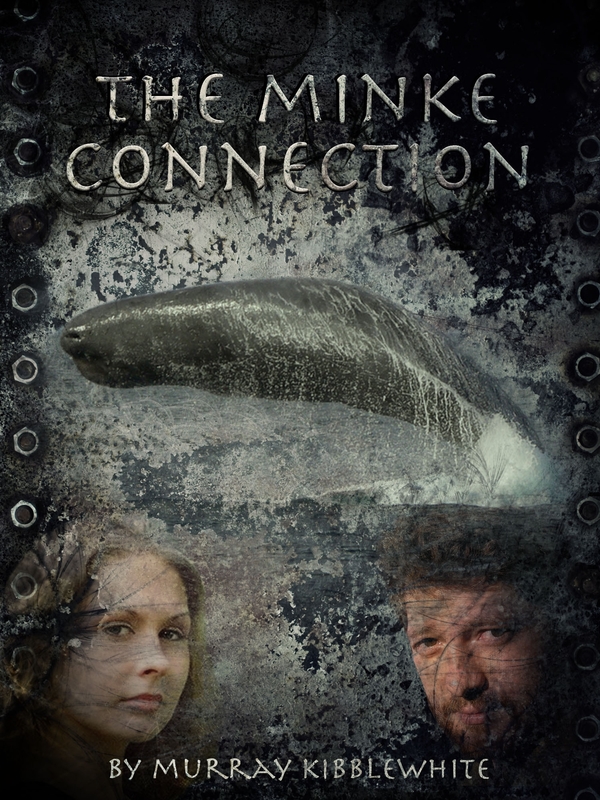 Review2: The Minke Connection was an interesting and major saga with many twists and turns and complex interweaving of the main plot and sub-plots. I was impressed by the authenticity of the information which indicated substantial research. I particularly enjoyed the scenes set in Tokyo as they felt authentic. I look forward to reading the next book. Jeremy Hart, a senior prosecutor in the LA District Attorney’s office, is a young widower whose grief counselor sends him to a charity party to jump-start his social life. At the party, he meets Claire, a young married woman with two small children who is trapped in a loveless marriage to Peter, a very wealthy and abusive man. When a courtship develops between Jeremy and Claire, Claire’s violent husband Peter discovers the affair. After a brutal beating, Claire confides to Jeremy that she believes that Peter is planning on taking her life. When Claire’s husband is found shot to death in the driveway of his home, detective Ulysses S. Gibson and his partner Jennifer Donahue are called to investigate the murder. For the prosecutor, the crime is an easy conviction when all the leads of the investigation point to Jeremy. A very intriguing read, Peter Berman pulls you in from the word “go.” And, yet he never truly reveals everything all at once – he instead chooses to hint at how everything will play out until the last several chapters of the book, when the questions of how everything intersects is finally answered. Even then, not all of the questions the reader has will be answered . . . . I was pulled in immediately and did my best not to ‘see the trees for the woods’ – I tried instead to read between the lines, however the twists and turns this story took kept interrupting my line of thought, which then caused me to re-think where I was going with it. I was so intrigued by the book that I could not put it down – I just had to know how it was going to play out. . . . I highly suggest setting aside a large block of time to read Hidden Agenda. You will need it.